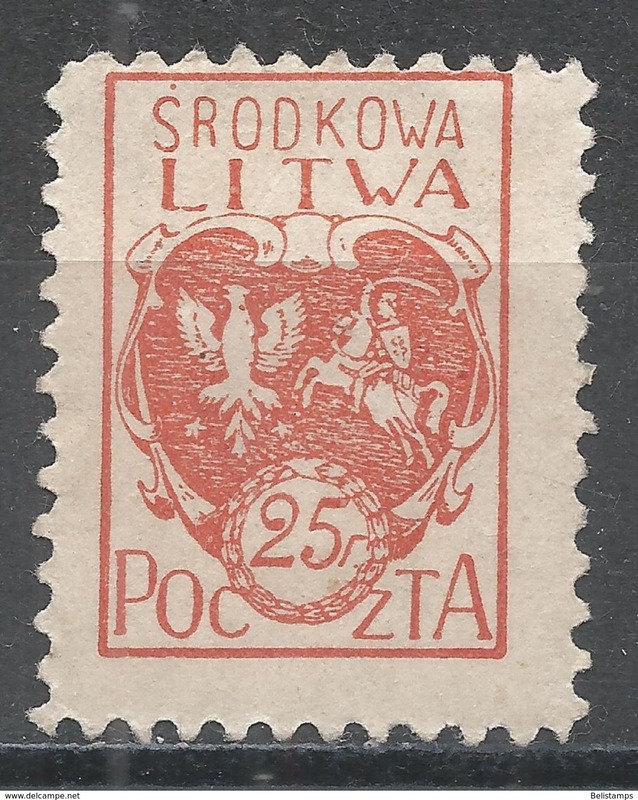 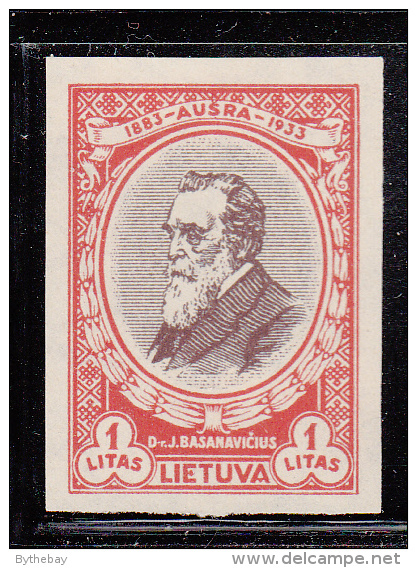 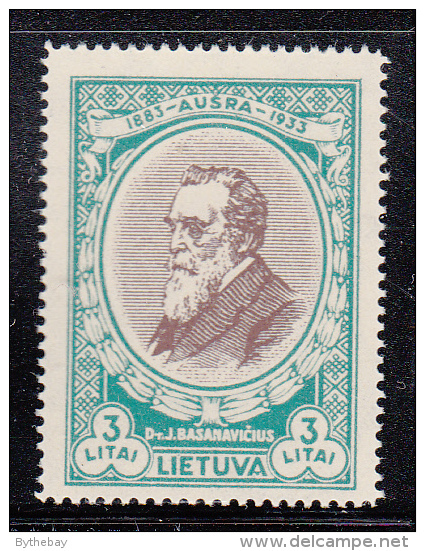 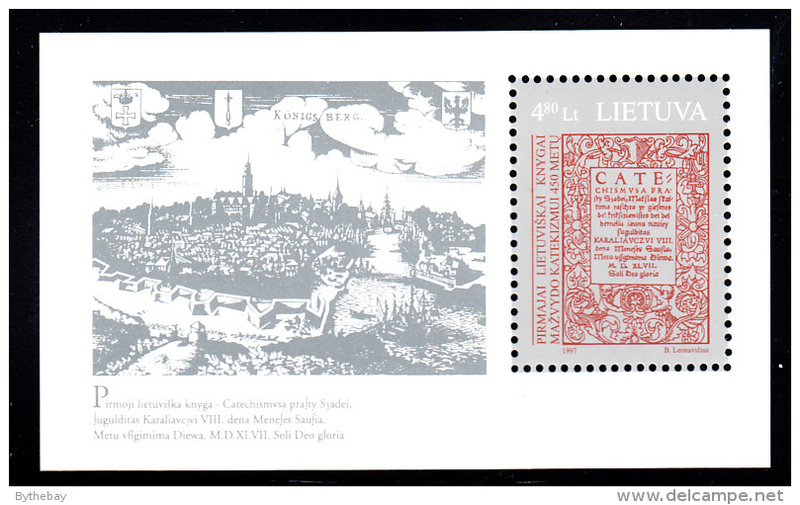 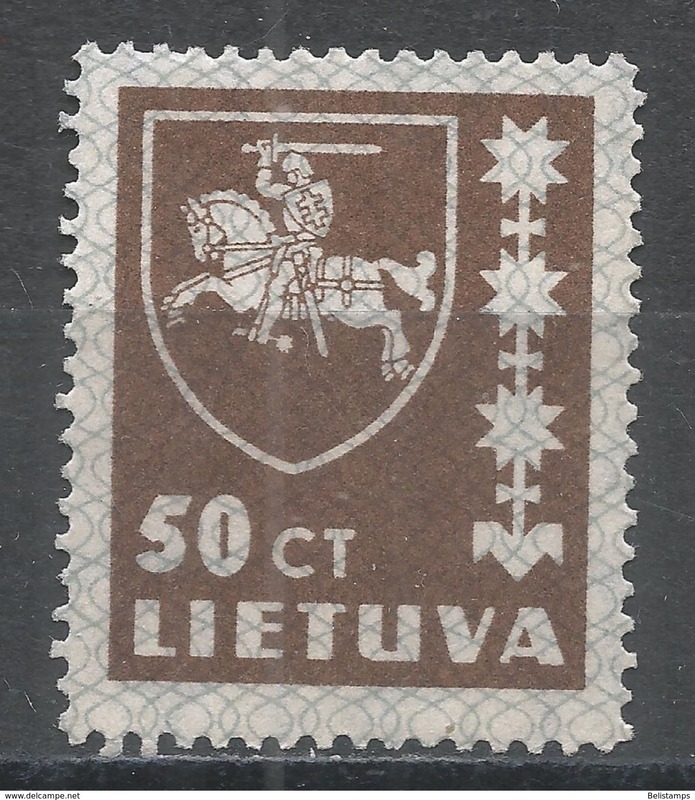 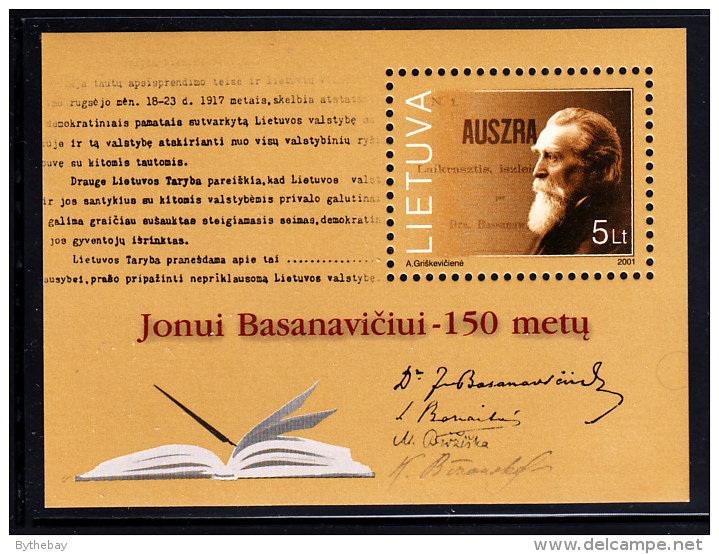 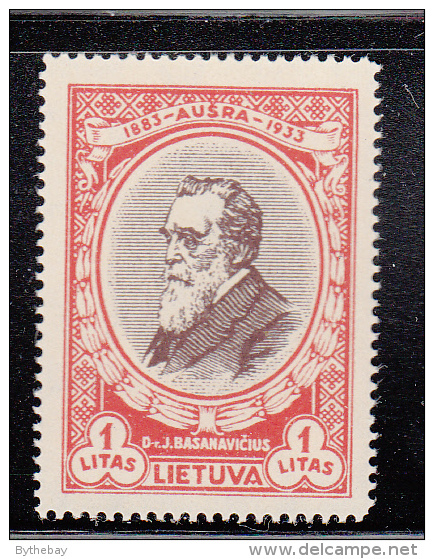 Famous Lituanians, Stasys Lozoraitis (1898-1983), Stasys Lozoraitis (1924-94), politicians, Lithuania SC#601 used. 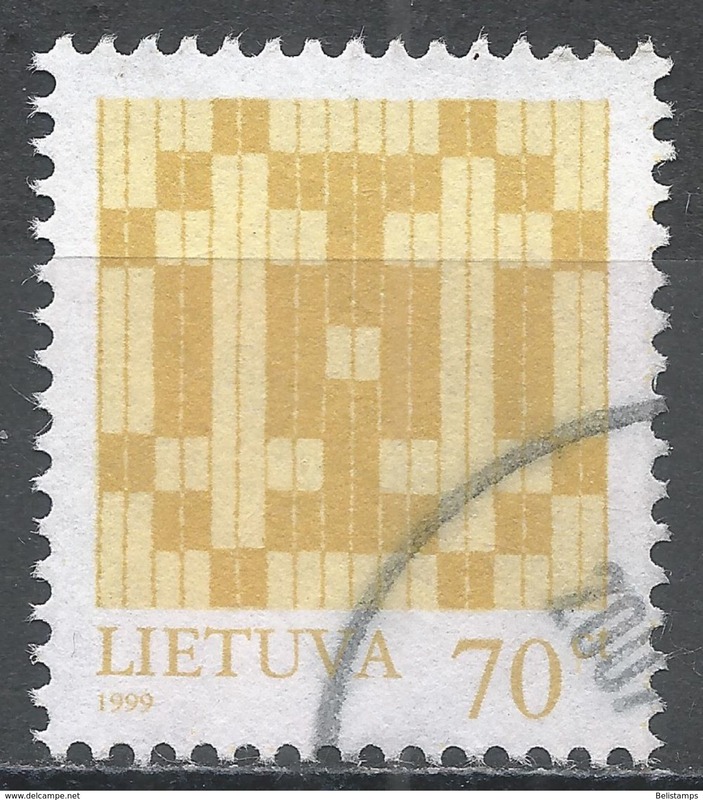 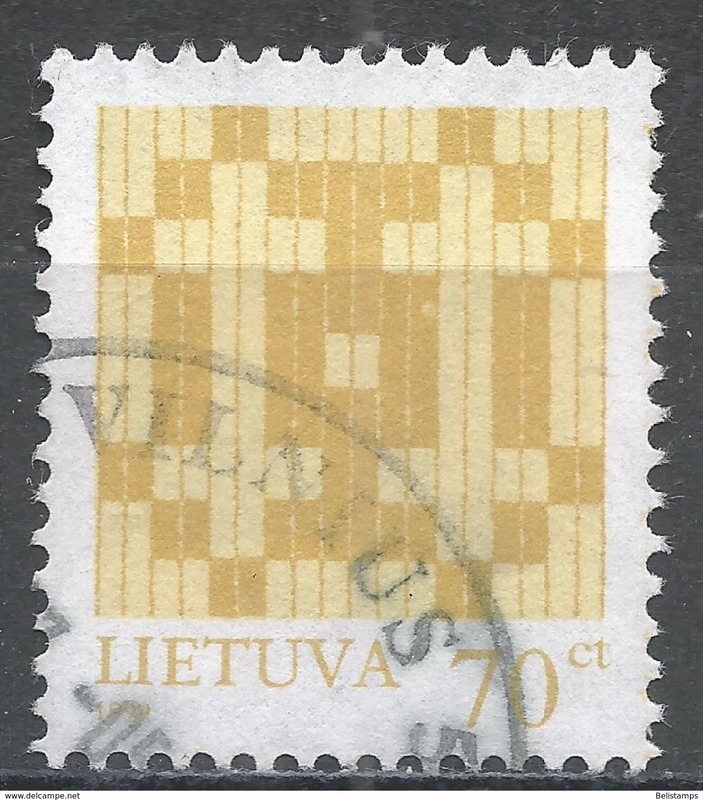 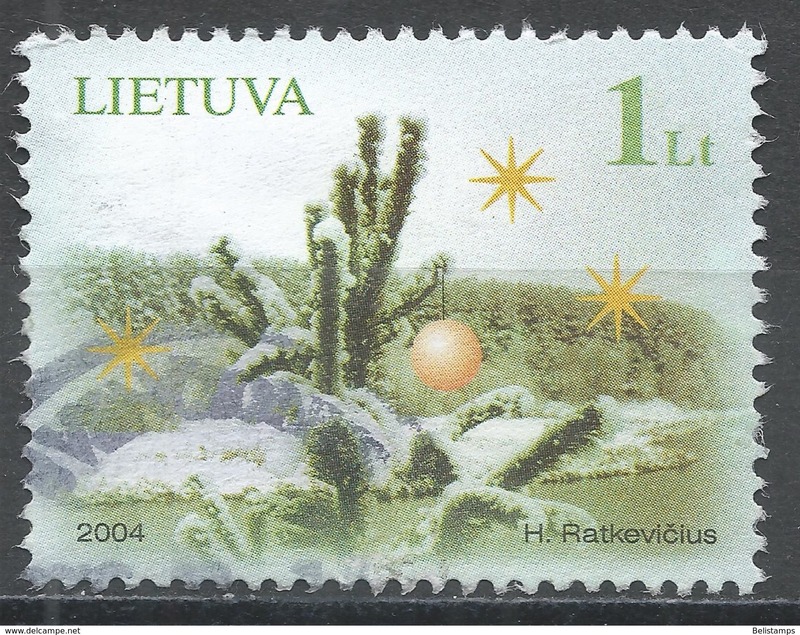 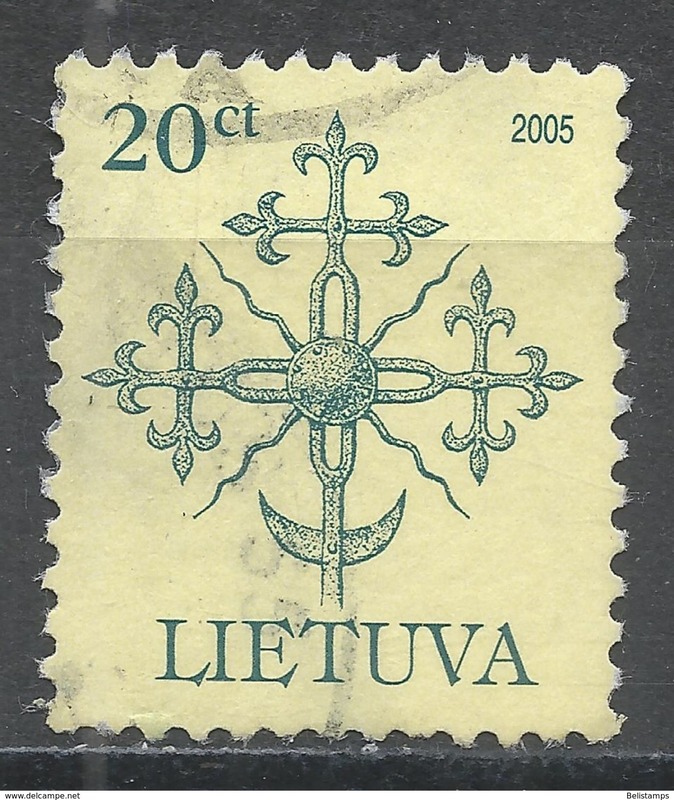 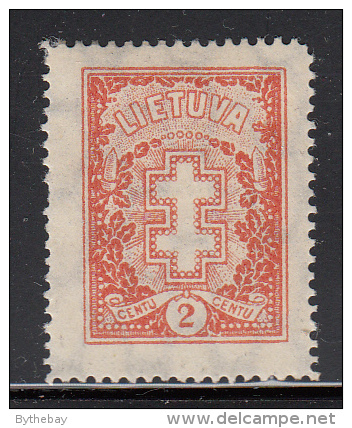 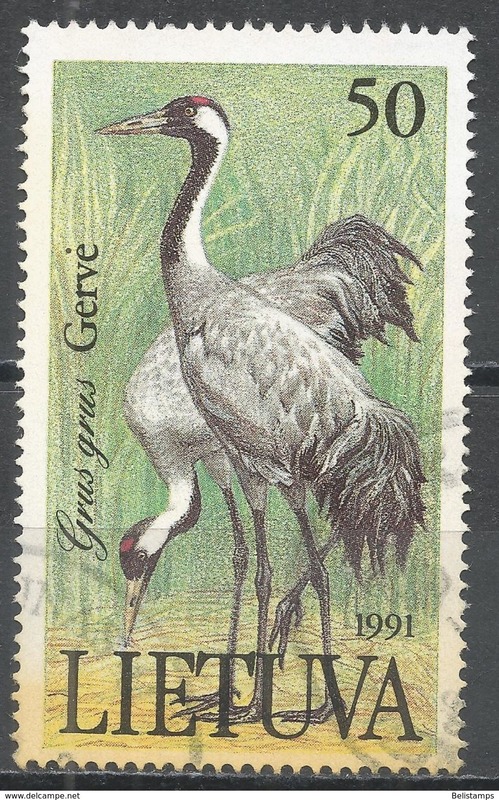 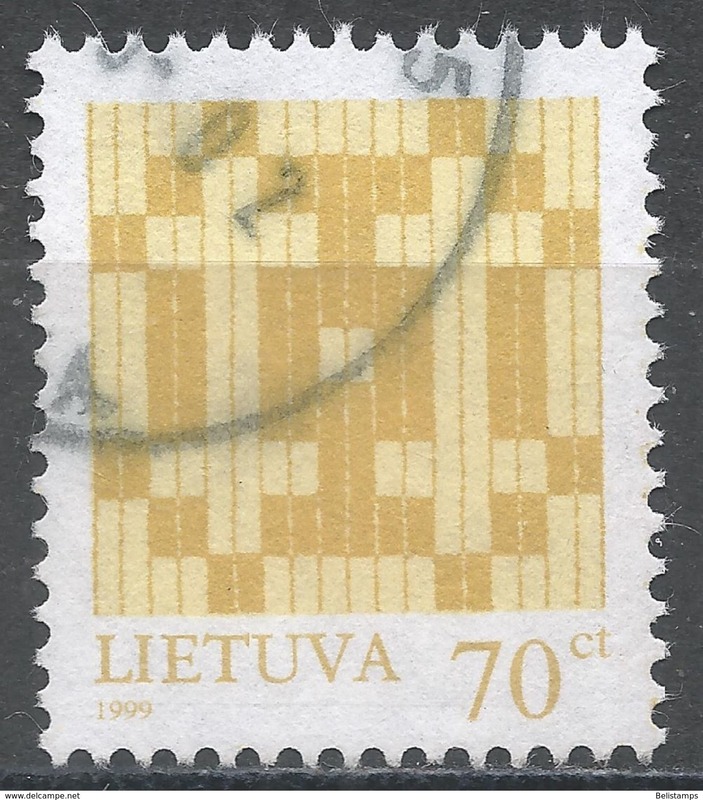 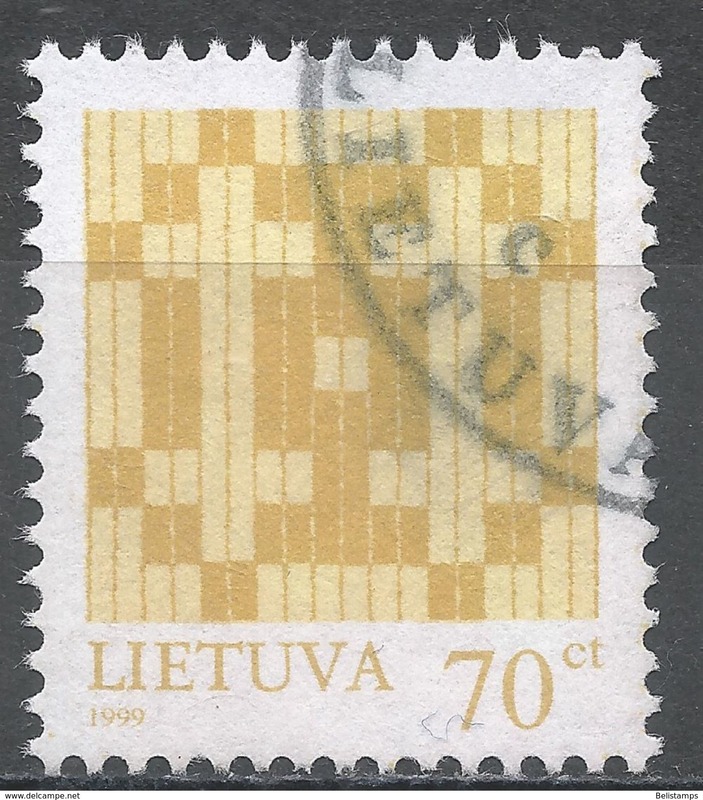 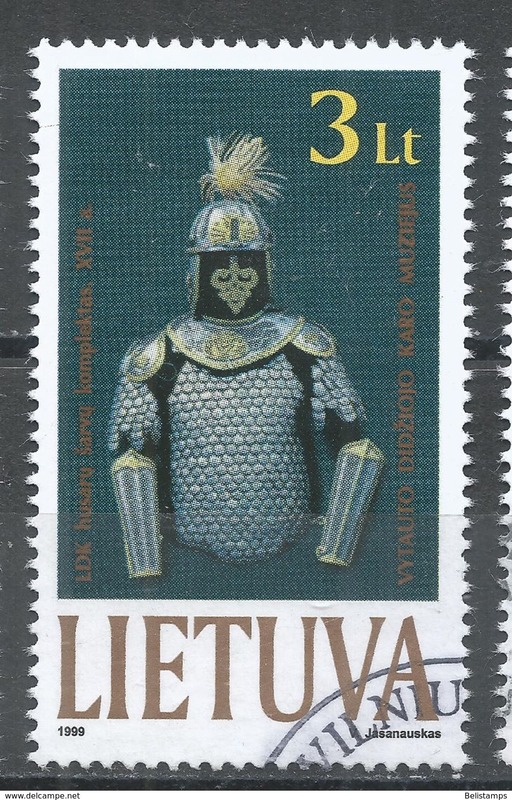 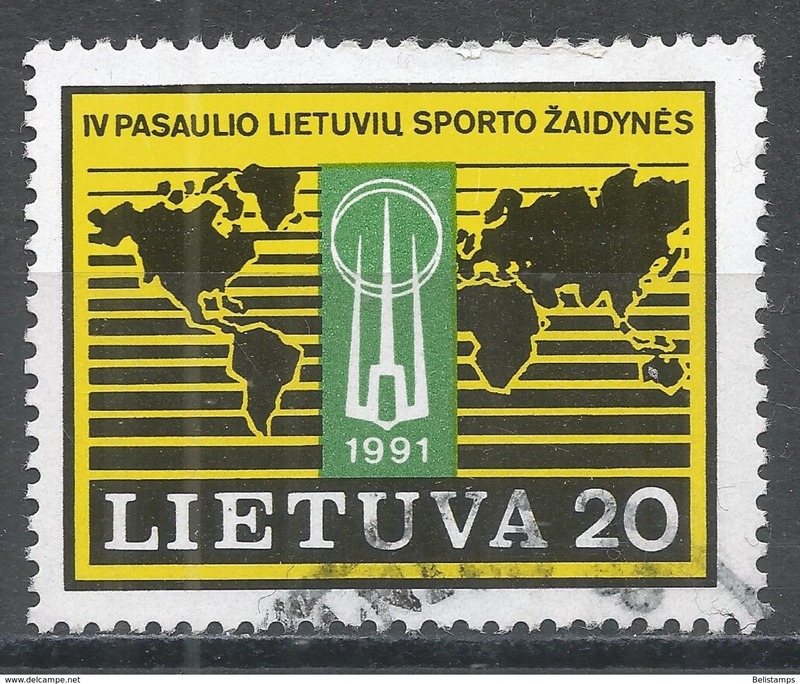 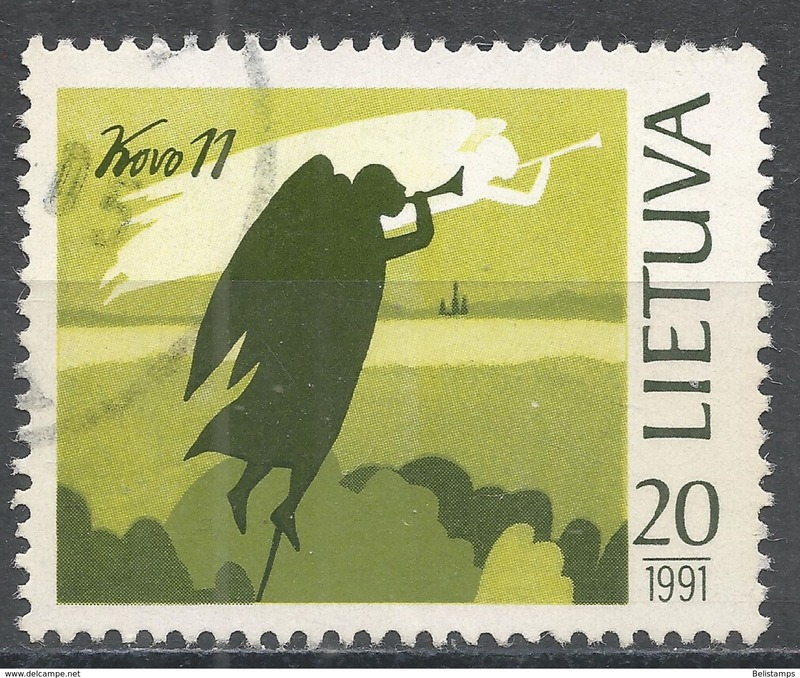 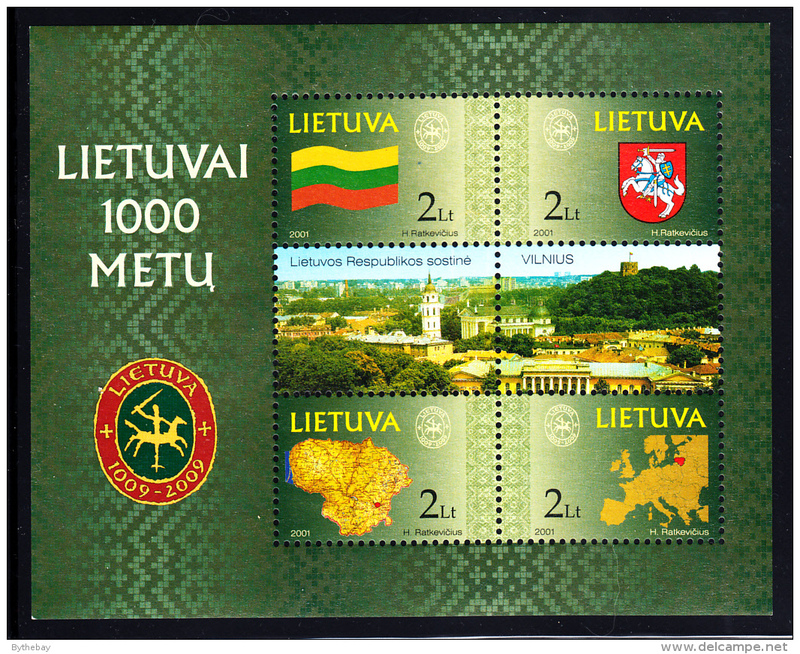 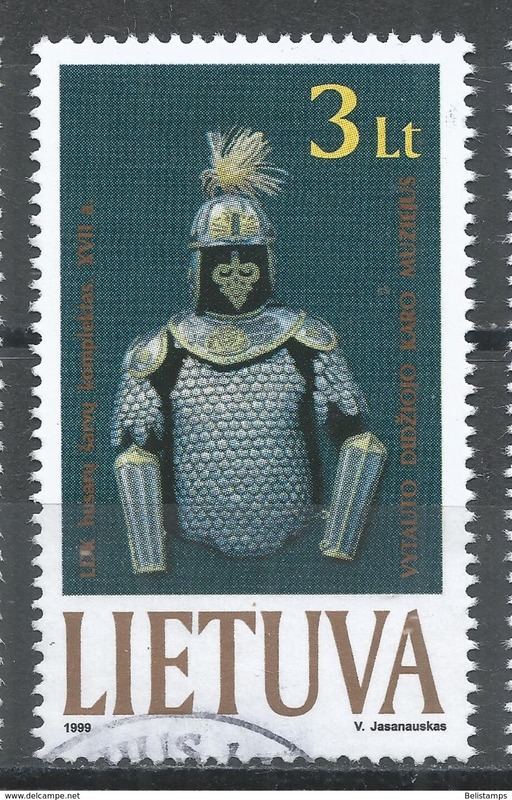 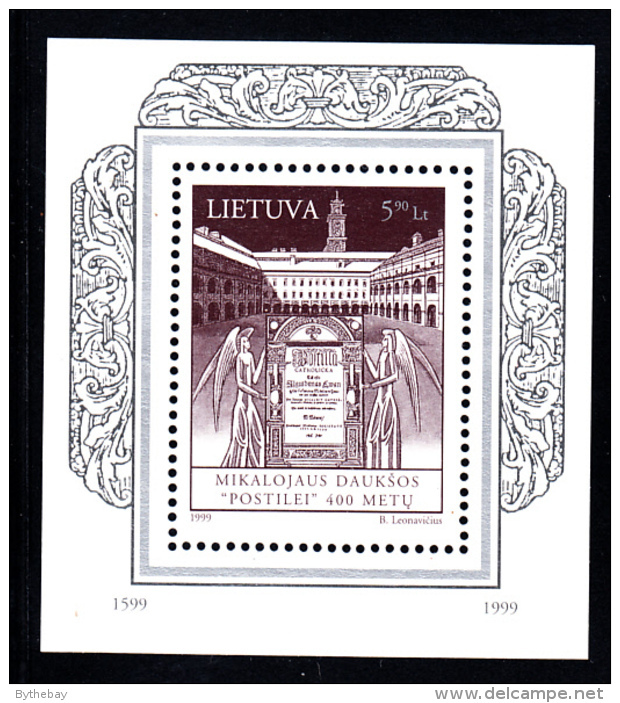 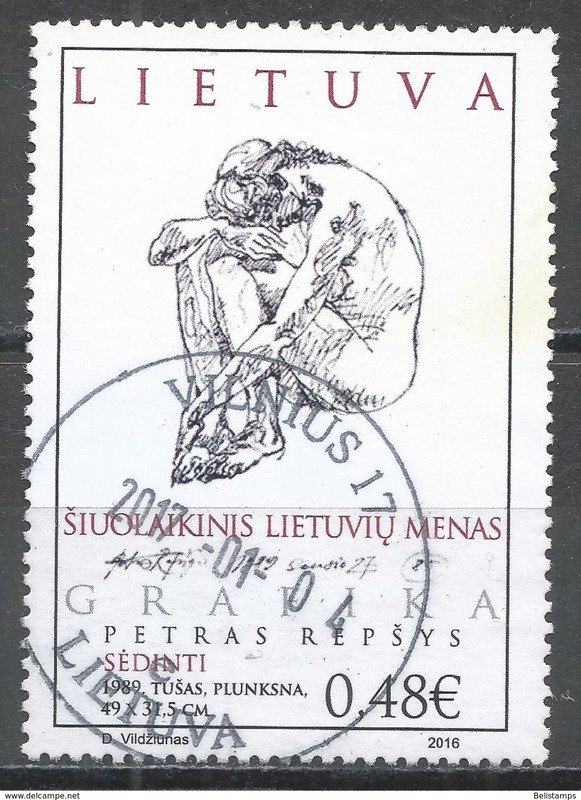 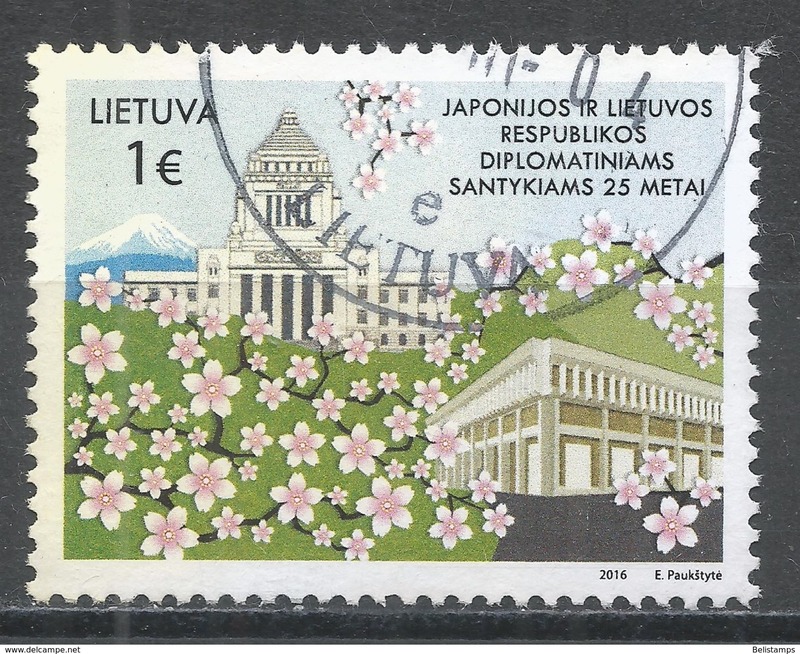 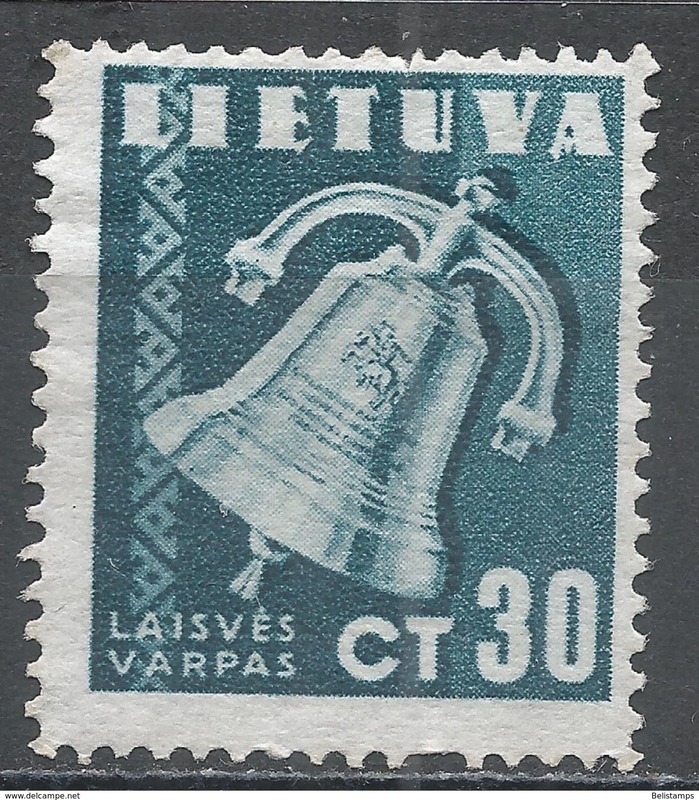 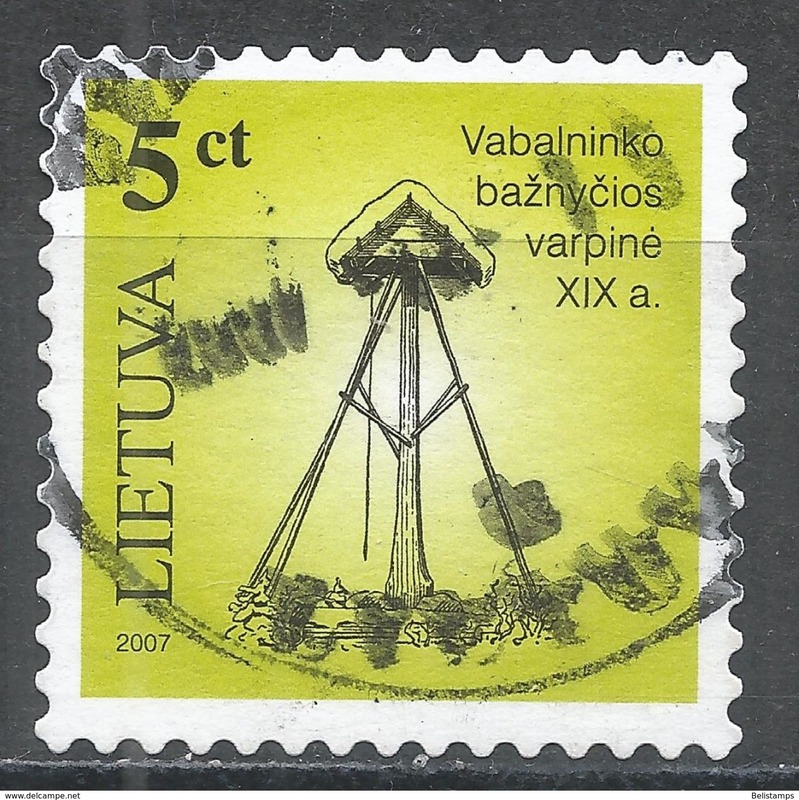 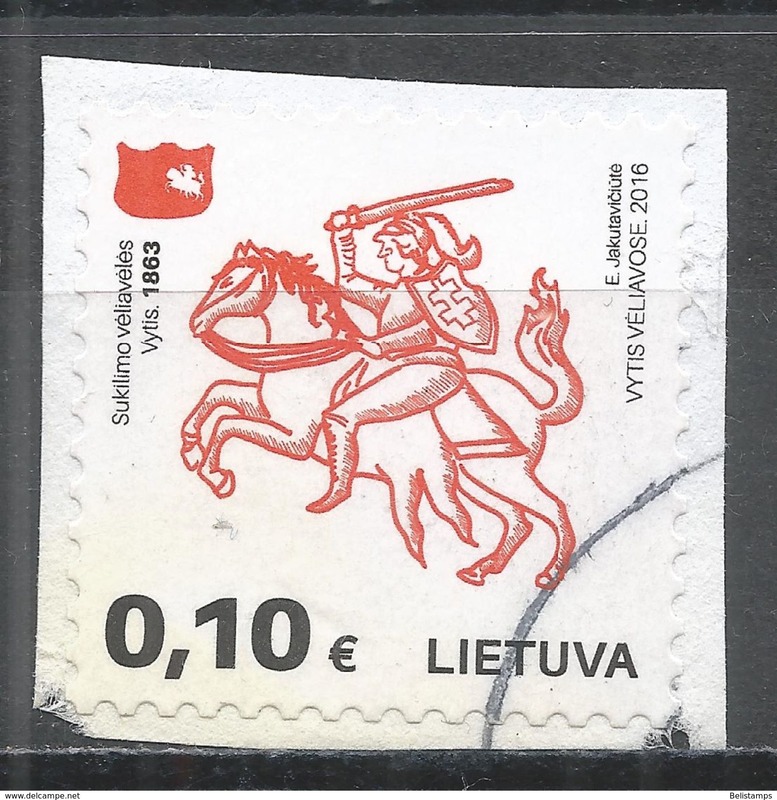 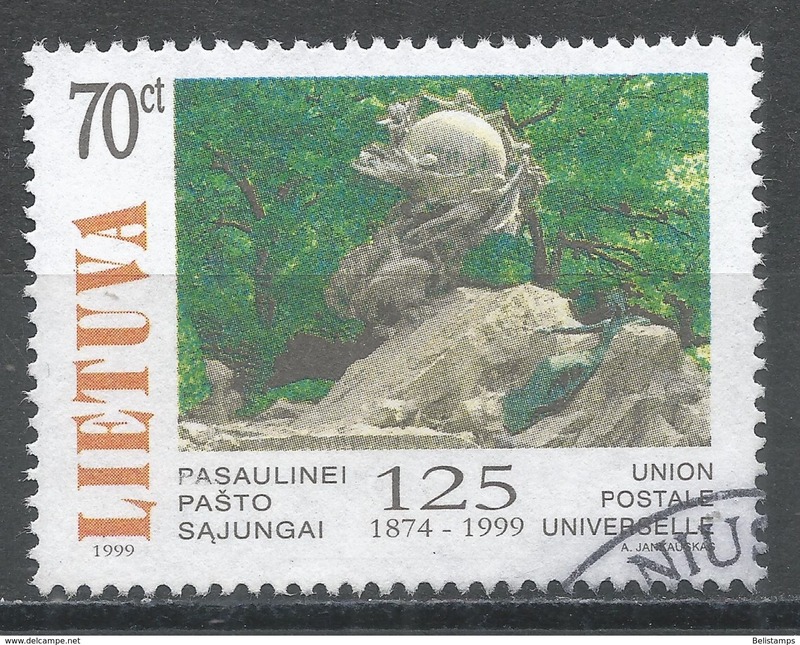 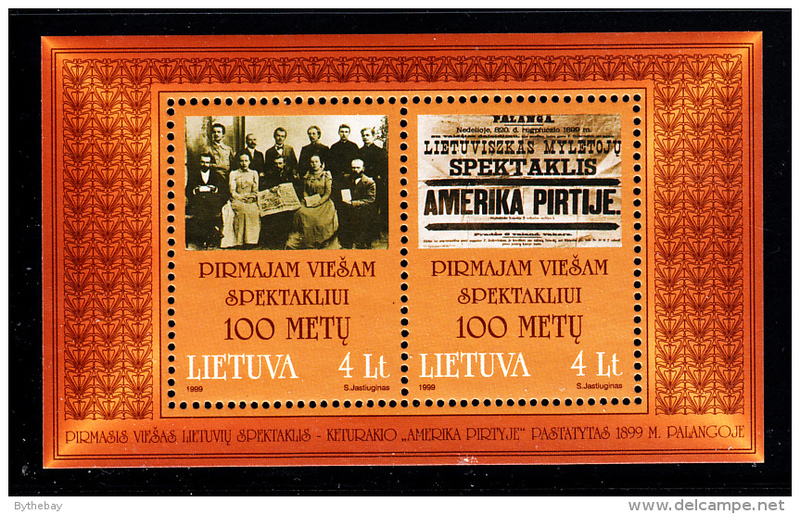 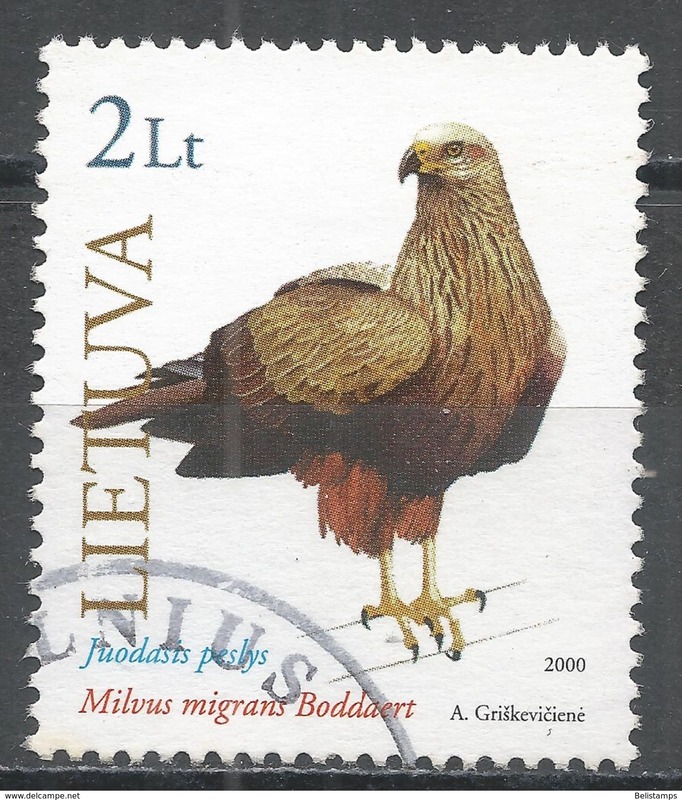 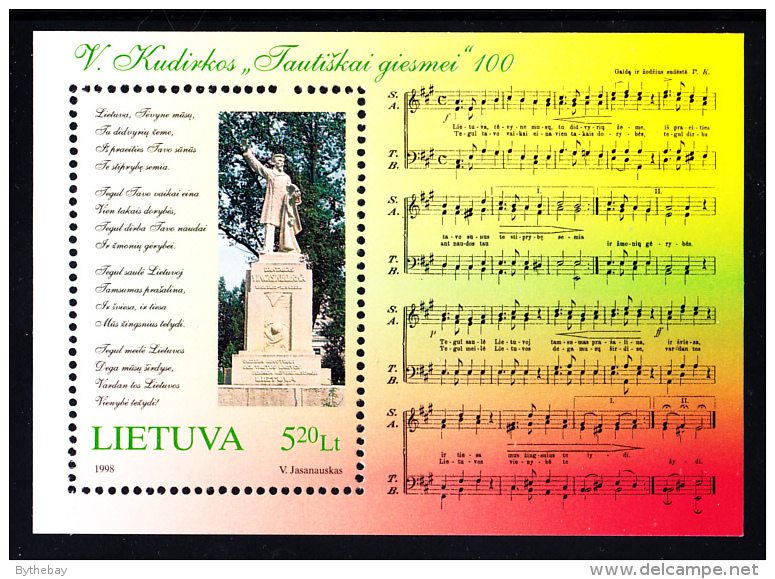 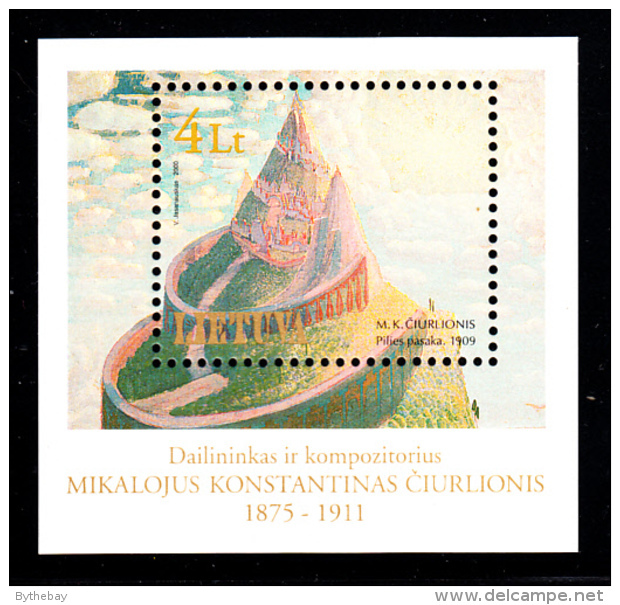 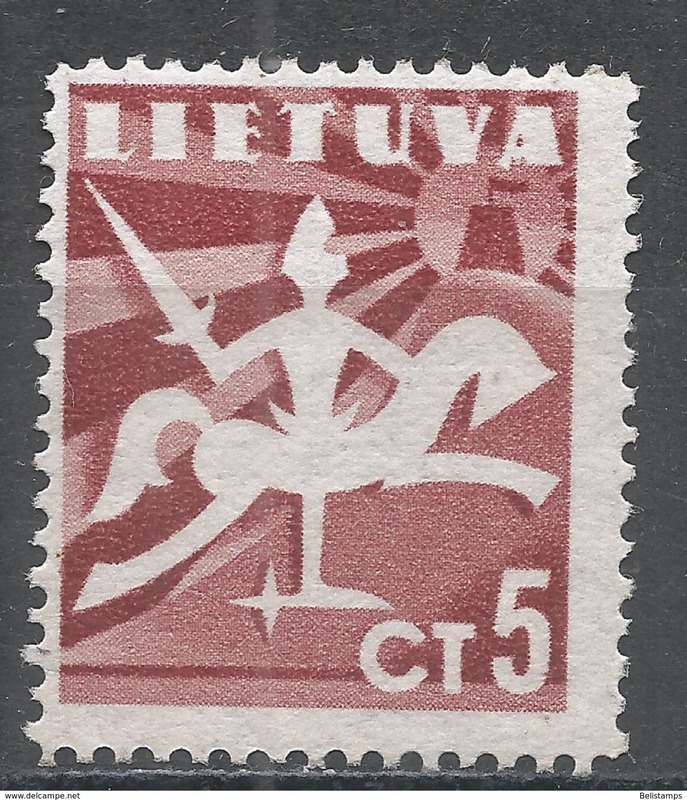 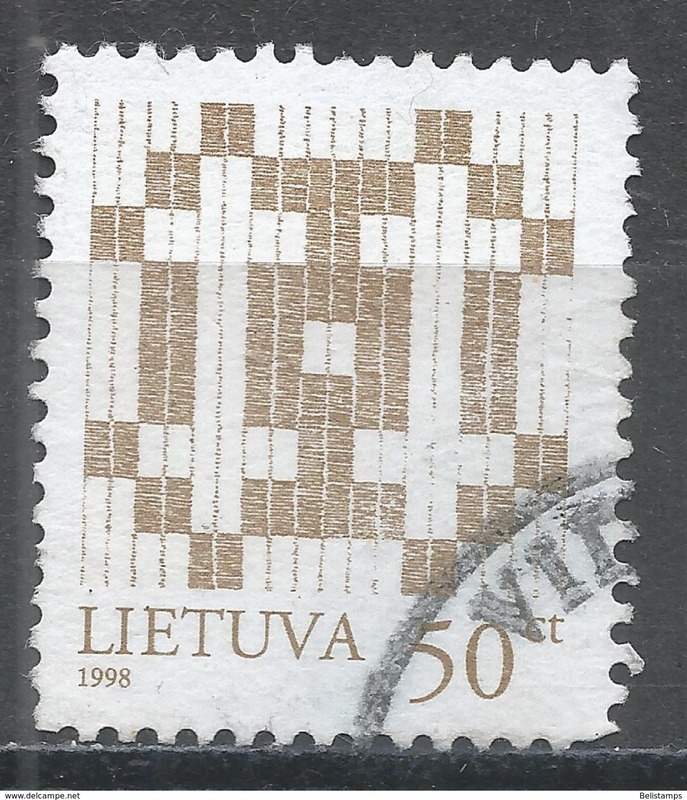 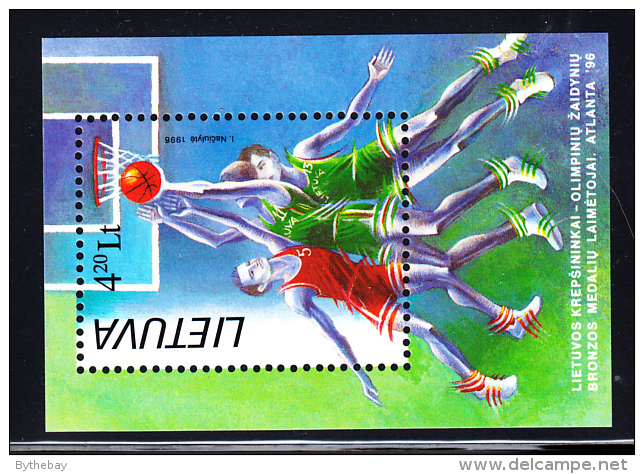 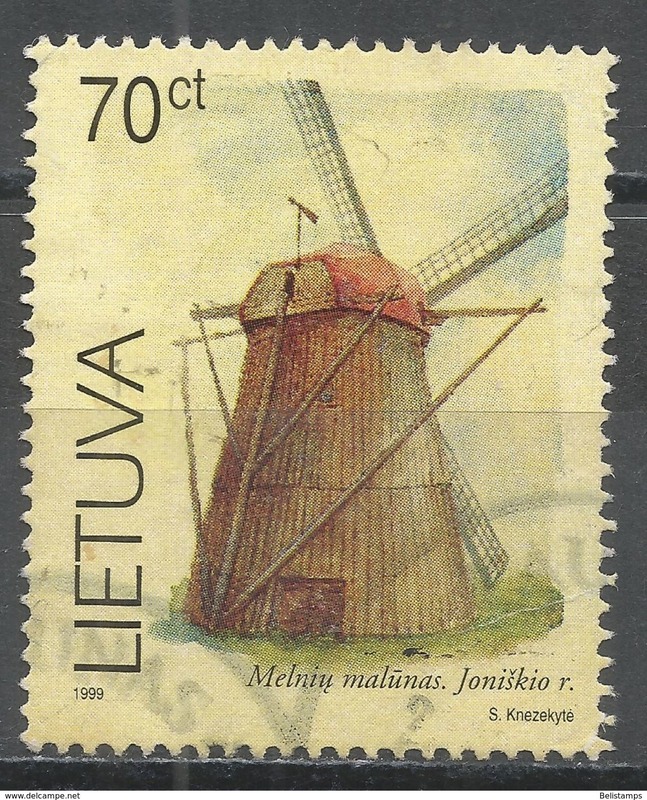 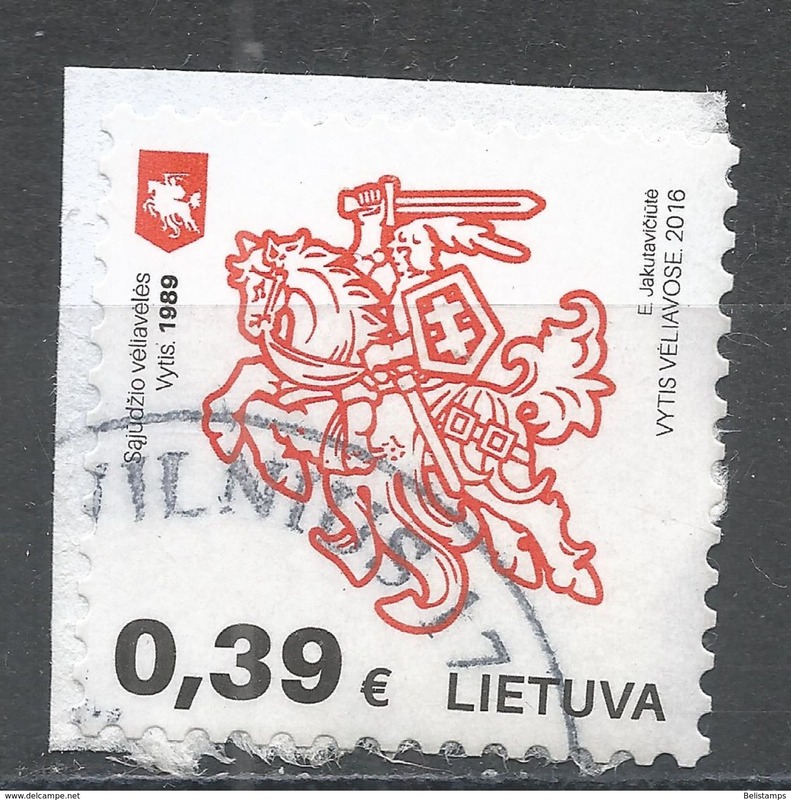 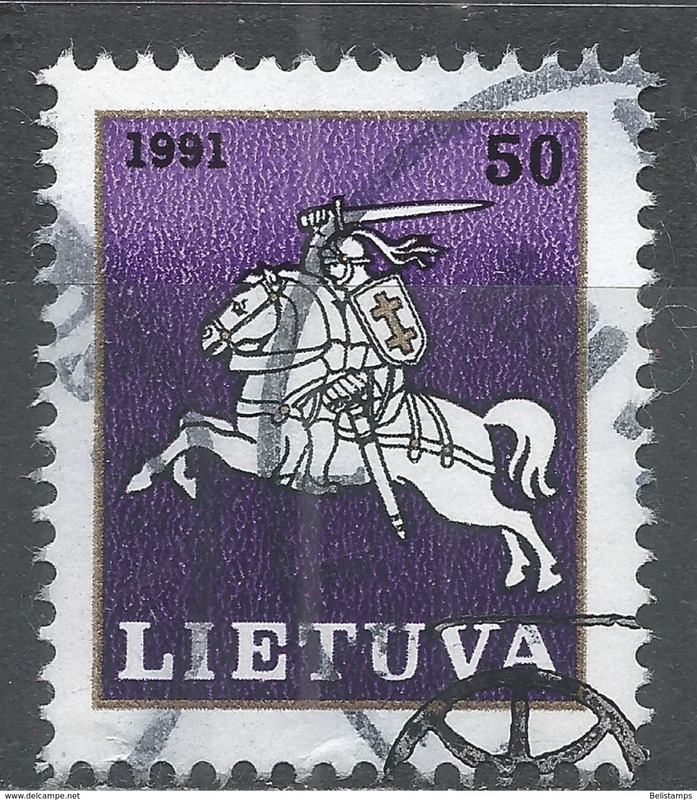 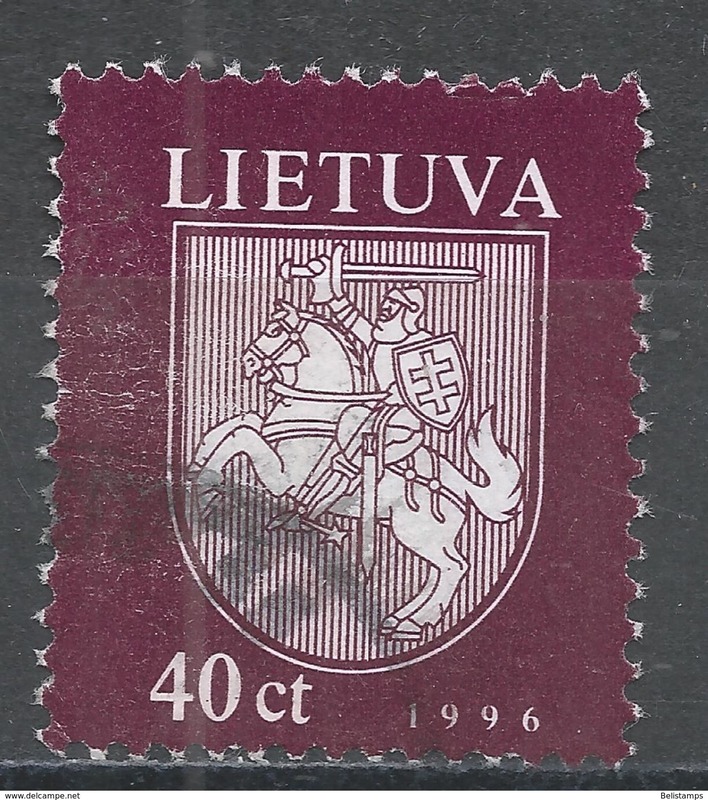 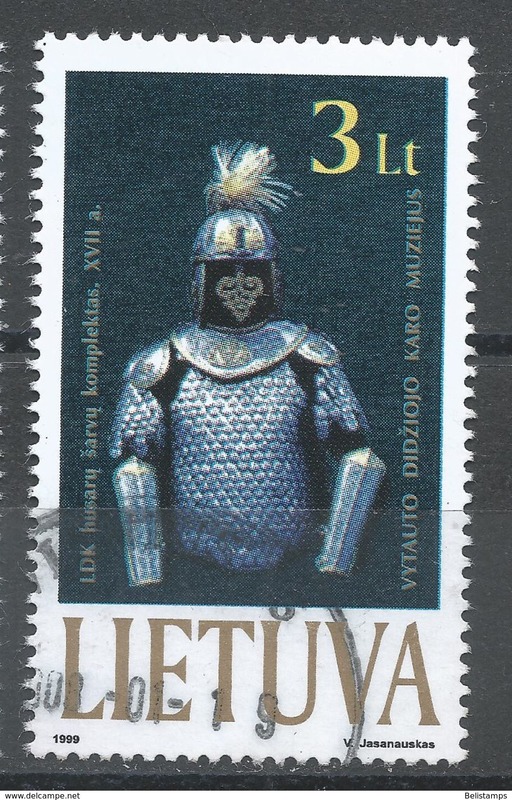 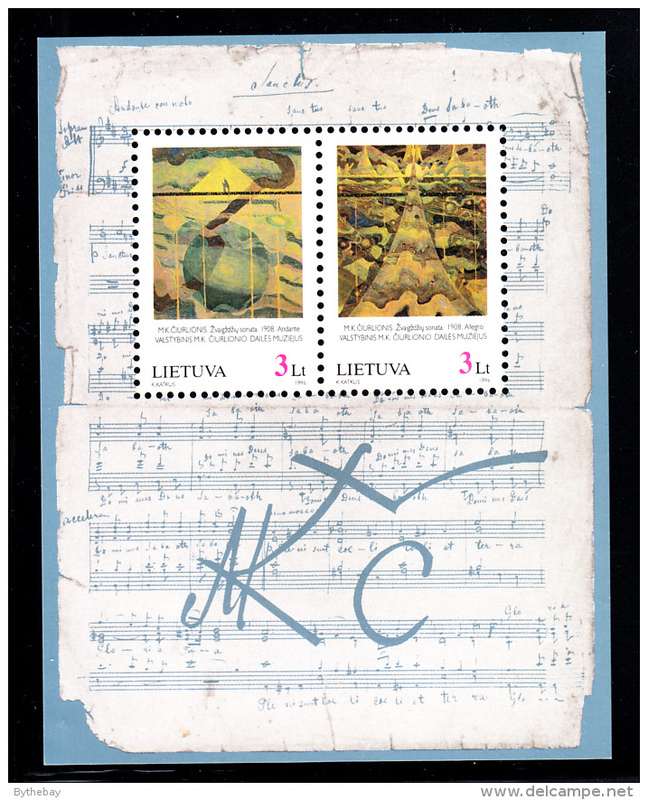 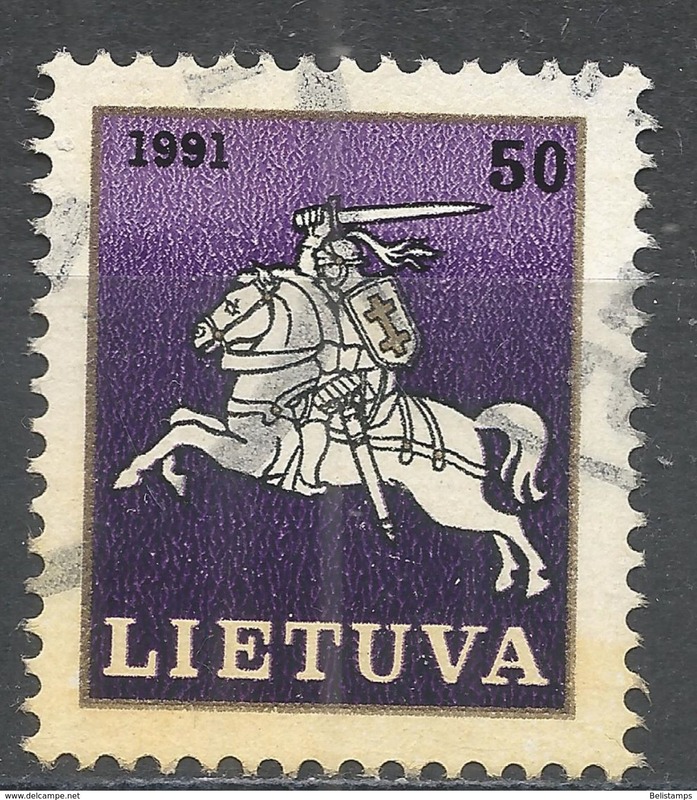 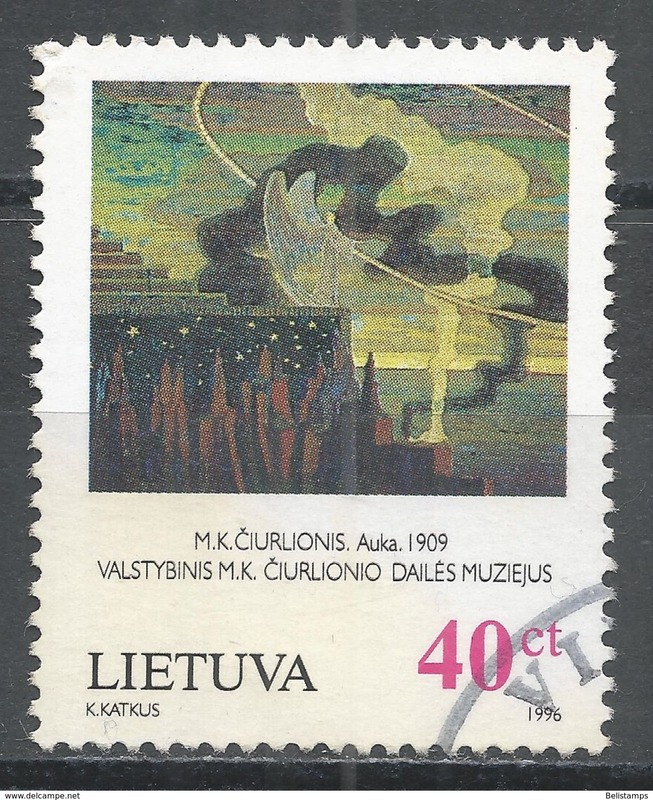 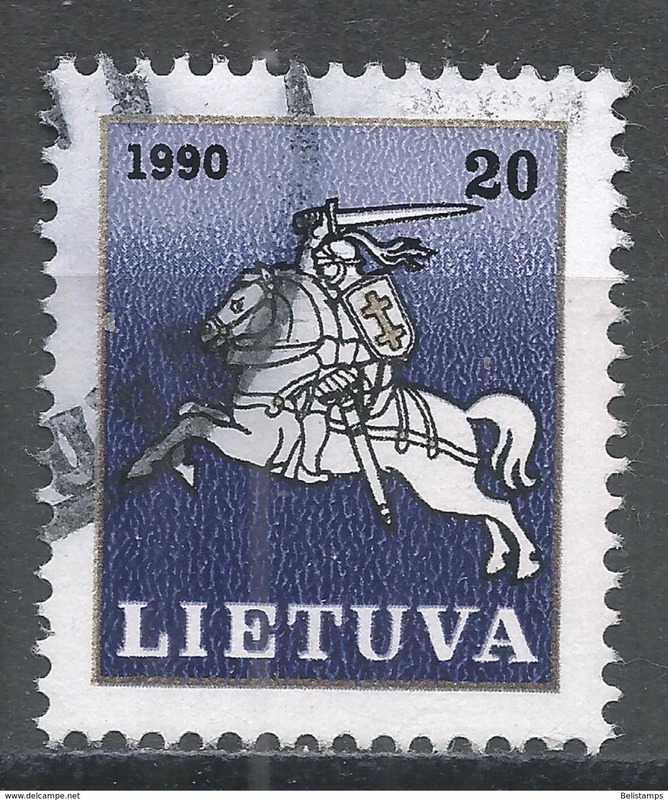 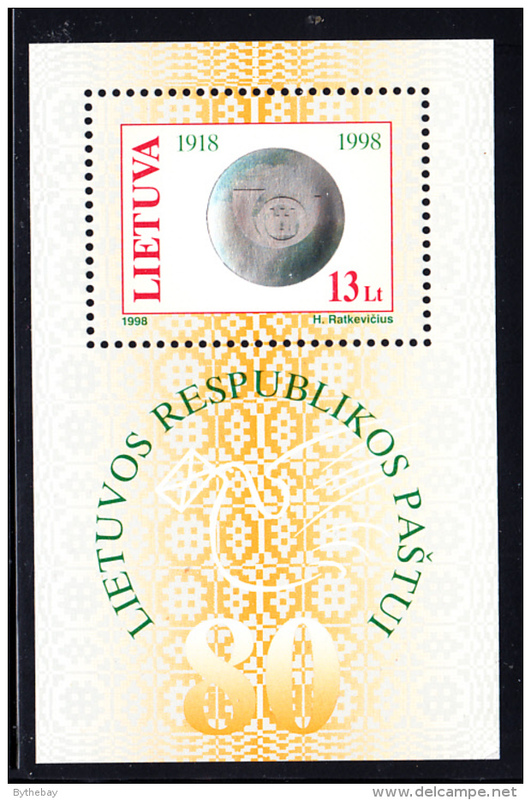 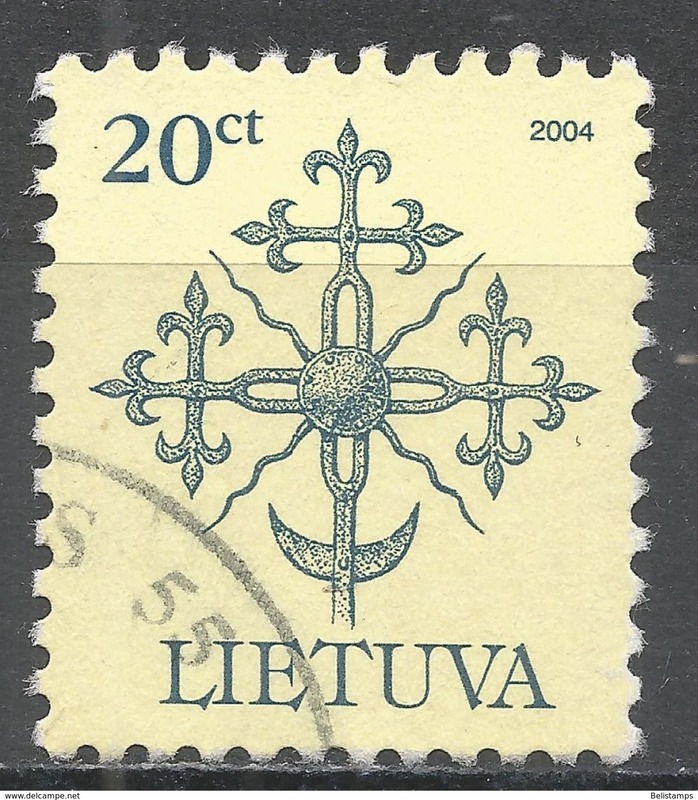 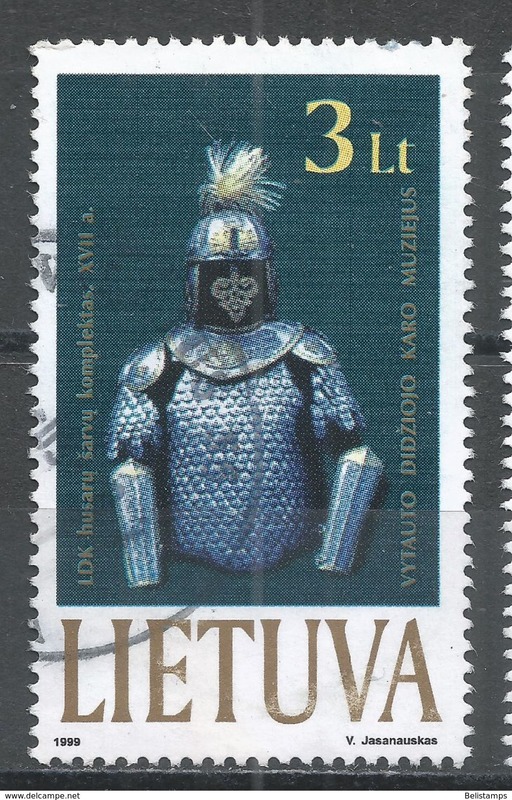 Lithuania 1999. 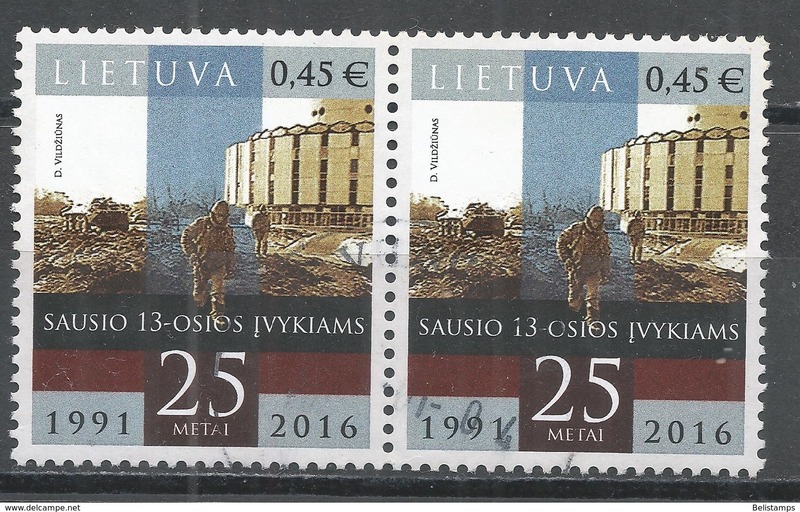 Scott #635 (U) UPU, 125th Anniv. 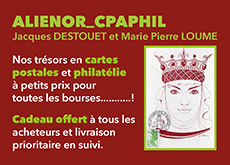 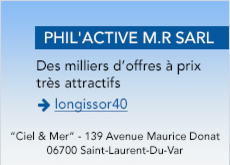 Il y a 33158 objets pour votre recherche sur Delcampe International.